Well, it’s that time of the year when the Guinea Pig babies are up to all sorts of festive stuff, and a few more things besides! 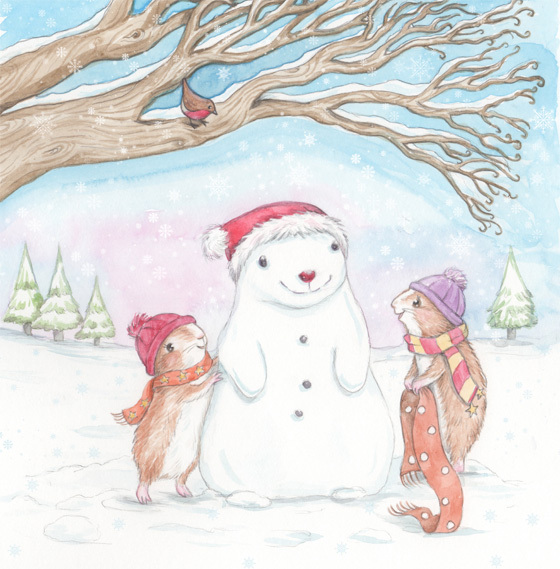 They’ve decided to make a big Snow Guinea that looks a bit like their Daddy – they’ve even ‘borrowed’ Daddy’s scarf to decorate it with! Seasons Greetings everyone, I hope you have similar laughs and merriment over the holidays.